A large event for traditional festival performances. Mikoshi (portable Shinto shrines) and the groups of bearers across Tokyo area will take part and show their performance. Take the Tozai-sen subway train and get off at Kiba station 木場駅. 5-min walk from Kiba staion. 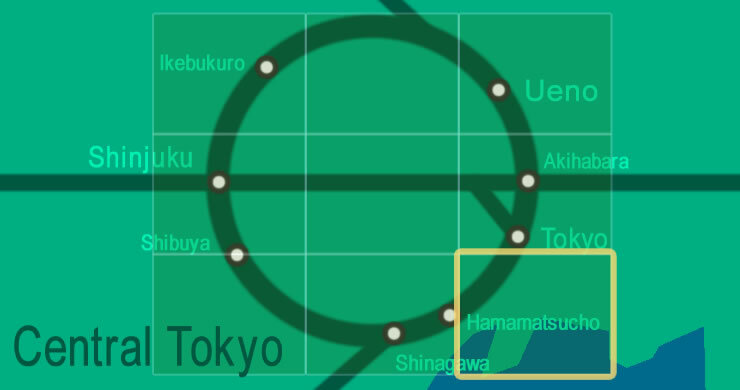 Take the Hanzomon subway train or Oedo subway train to reach Kiyosumi-shirakawa subway staion 清澄白河駅. 15-min walk from Kiyosumi-shirakawa station.